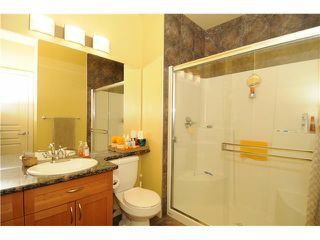 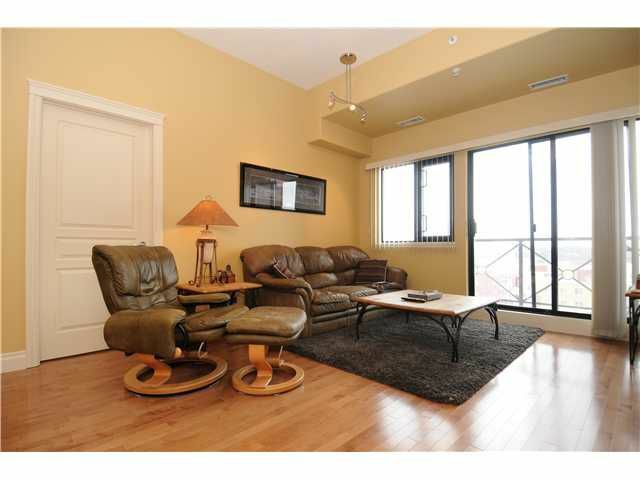 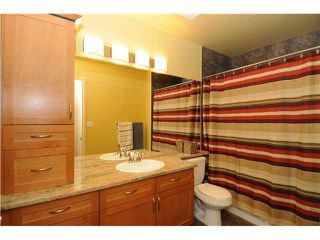 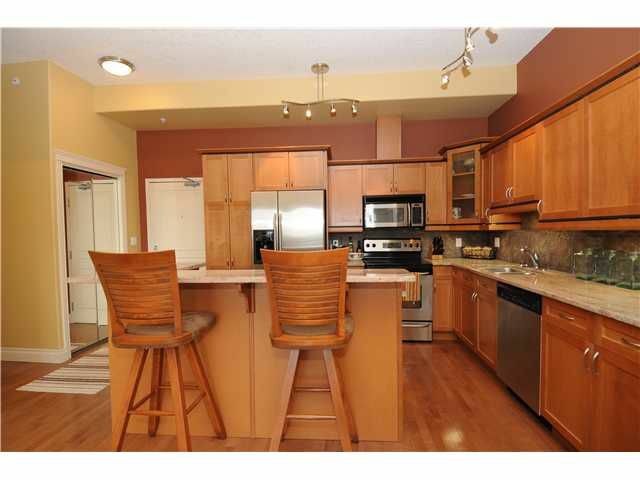 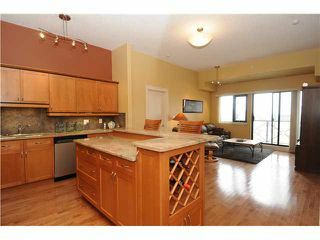 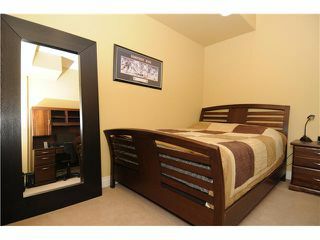 SUB-PENTHOUSE SUITE IN IDEAL DOWNTOWN LOCATION! 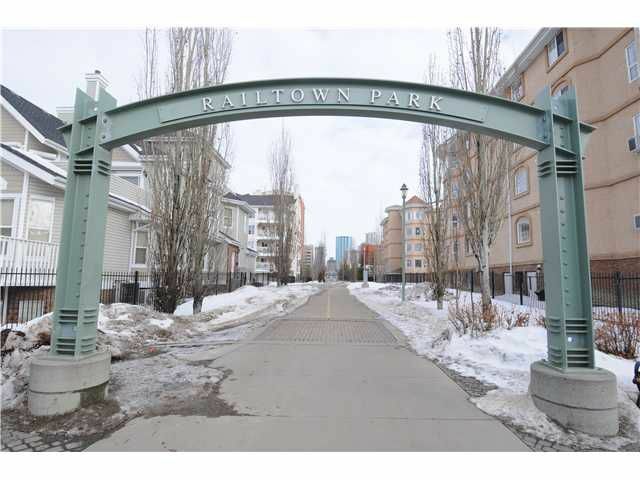 Amazing 1030, 2 bedroom, 2 bath, 10th floor loaded with upgrades...Spectacular kitchen with Maple custom built cabinetry, granite counter tops, stainless steel appliances and gorgeous island. 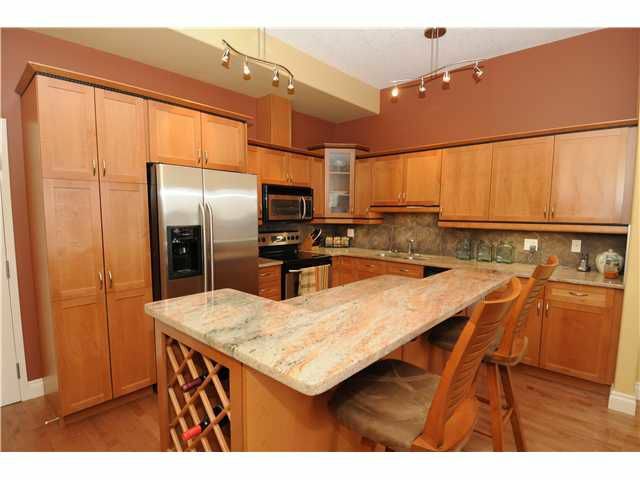 Open concept with warm Maple hardwood floors and 10 foot ceilings with crown molding. 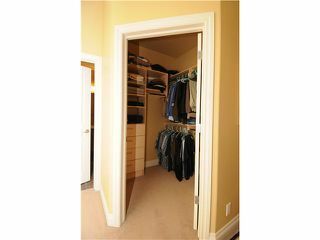 Two large sized bedrooms with gas fireplace with TV nook, walk in closet with custom closet organizers and a ensuite with double shower. Large laundry room and storage room off balcony. Great view West facing view from the 10th floor balcony with BBQ hook up. 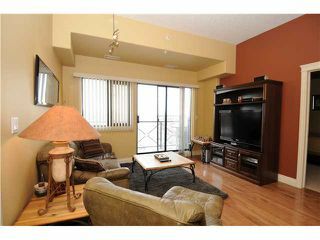 Condo fees: $439.15(heat & water). Comes with one underground titled parking stall with storage cage. 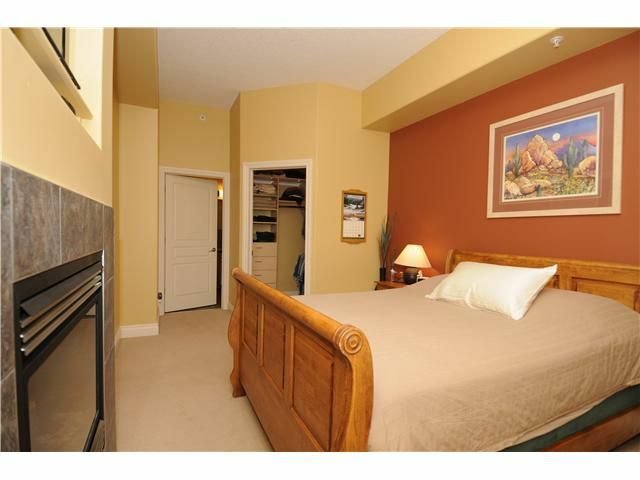 Building amenities: guest suite, exercise room, social room. 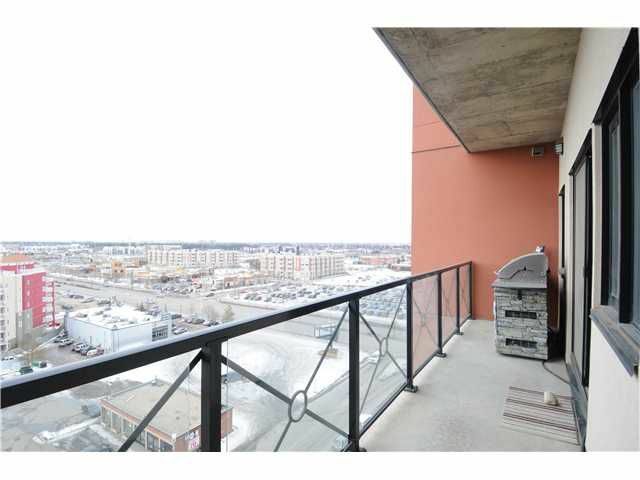 ALTA VISTA NORTH IS A PET FRIENDLY, 18+ ADULT CONCRETE HIGH-RISE. 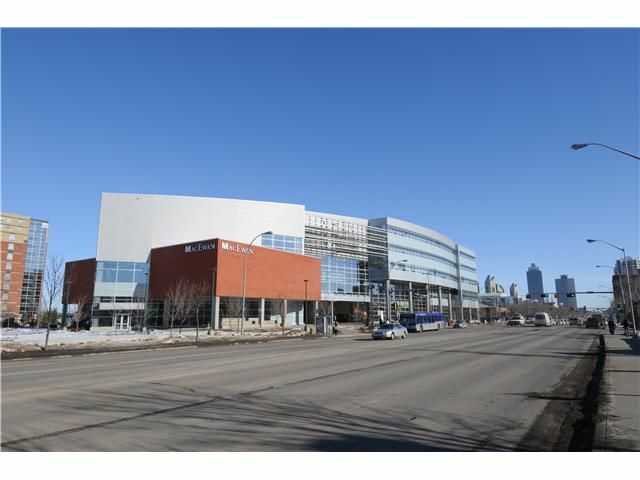 BUILT BY CHRISTENSON DEVELOPMENTS IN IDEAL LOCATION....Walk to MacEwan University, City Centre, River Valley & LRT with easy access to University of Alberta. 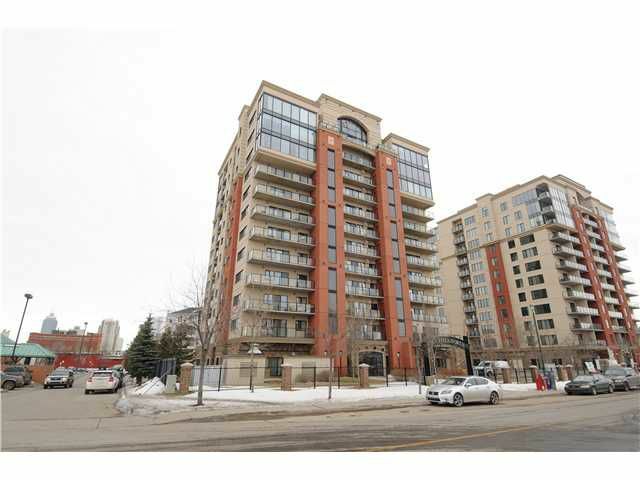 10319 - 111 Street. $410,000.